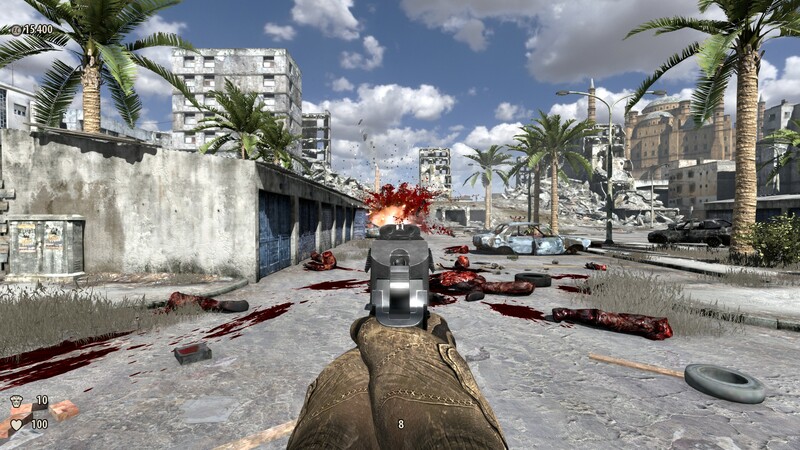 I was browsing imfdb for guns pictures from games and films... and i saw those three screenshots: 1 2 3 It just really looks like Vashts1985's Desert Eagle model or... could it be Vashts' in SS3? Just want to make sure - is it really Vashts' model or just my imagination. 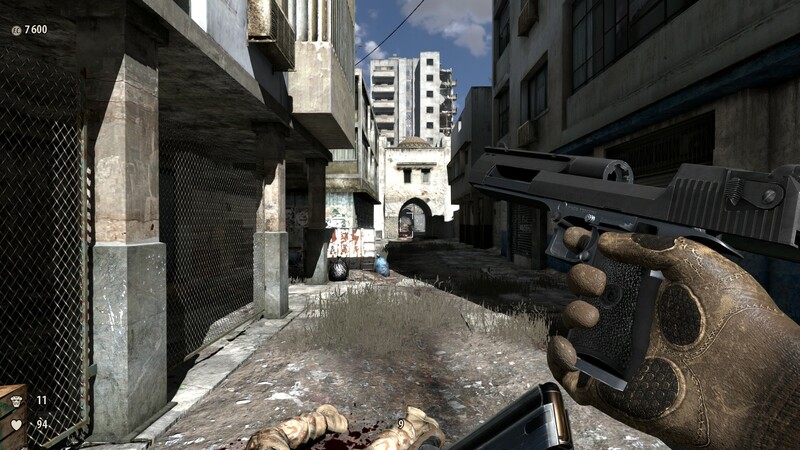 I played SS3 alongtime ago, I was keep questioning when I took that deagle, is it the very same vasht's model or is it just me? well, maybe the only way to find out, is by porting the deagle's textures, if the tex base is like vasht's tex base, then it might be vasht's model. he posted a while back about this on cdg.net. I think he was able to port the model and compare it and it was infact his, but they edited it heavily.